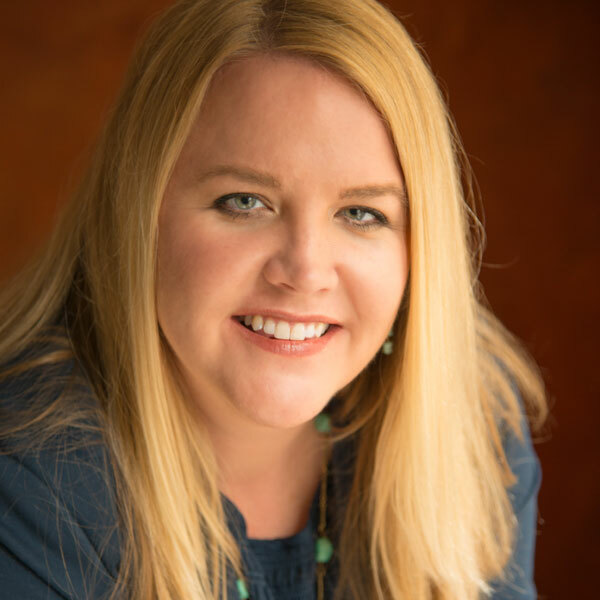 A native of Central Florida, Amy Fogleman, is a 2002 and 2013 graduate of Nashville’s Belmont University; earning Bachelor degrees in both Business Administration and Science of Nursing. Fogleman’s skill set includes over ten years of artist management and development experience at Creative Trust, Inc. During her time working in the music industry, she was recognized as one of Billboard Magazine’s Top 30 Execs Under 30 in 2008. She transitioned to the field of nursing in 2013 and has worked with cancer patients in the hospital setting along with home health work. In addition to her role as the Faith Outreach Director at Hope Through Healing Hands, Fogleman contributes in a nursing capacity at Siloam Health and has a deep-seated passion in supporting global health.